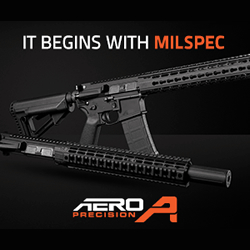 GREELEY, Colo. (January 22, 2019) — (AR15Vault.com) – Increased range and reliable quick detach mounting has been achieved with the introduction of the new Burris AR-Signature QD P.E.P.R. quick-detach mount. The P.E.P.R. QD mount extends mounting capabilities for many weapons with a unique polymer ring insert system while maintaining ¼ MOA re-mount repeatability. Six new Xtreme Tactical Steel 1-piece bases add more mounting options. Available in 30, 34 and 35mm options, the P.E.P.R. 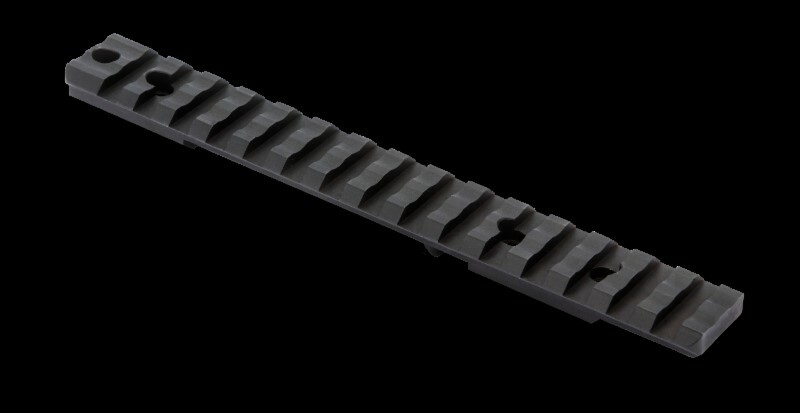 includes reinforced polymer ring inserts capable of 5 to 40 MOA of scope adjustment without using windage and elevation knobs greatly increasing the maximum range of most optics. Additionally the polymer creates a no scratch surface for optics while a streamlined design ensures proper eye relief and allows for use of back up iron sights. Weighing in at 10.33 and 10.09 ounces, the all steel construction and six-screw ring design ensure long-lasting holding power and durability. Two locking levers at the base allow quick mounting and removal of optic when rifle breakdown or switching optics is necessary. Milled from a single piece of solid steel and coated with melonite the new Xtreme Tactical Steel 1-piece bases provide greater strength and rigidity for precision shooters. A recoil lug built into the bottom of the base ensures a secure fit ever after thousands of rounds. 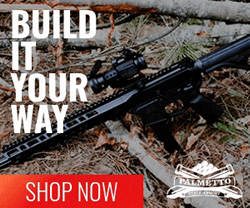 Included are no cant designs for Savage round rear, Remington 700, Howa 1500, Remington 700 short action, Howa 1500 short and Tikka. The AR-Signature QD P.E.P.R. Mount is available from Burris for an MSRP of $156 and $180. The Xtreme Tactical 1-piece bases are available from Burris for an MSRP of $75. 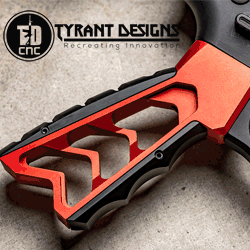 To learn more about the AR-Signature QD P.E.P.R. Mount and Xtreme Tactical 1-Piece bases visit https://www.burrisoptics.com. 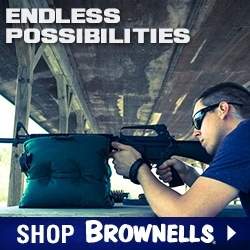 Follow Burris on social media, including Facebook at www.facebook.com/BurrisOptics and Instagram at @Burriscompany. Founded in 1971 and headquartered in Greely, CO, Burris Company offers a complete line of premium optics, including riflescopes and sights for hunting, competition and law enforcement; plus handgun scopes, binoculars, spotting scopes, mounts and accessories. 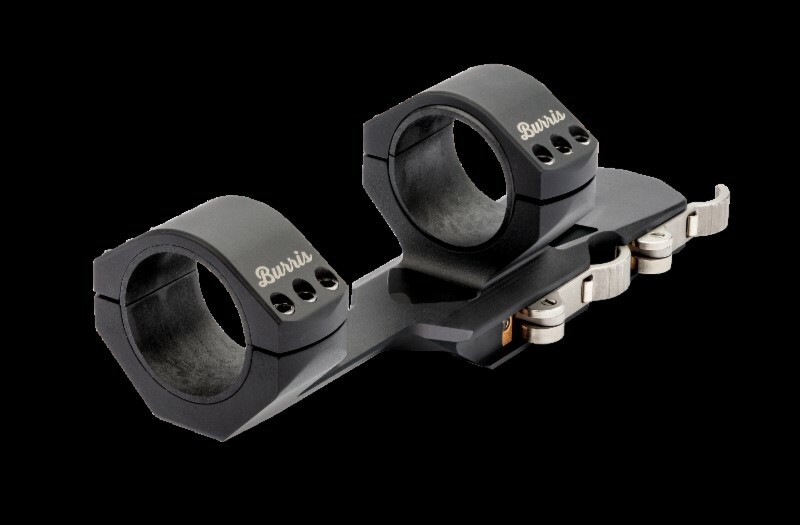 For more information on the complete line of Burris Products, visit BurrisOptics.com or Facebook.com/BurrisOptics.